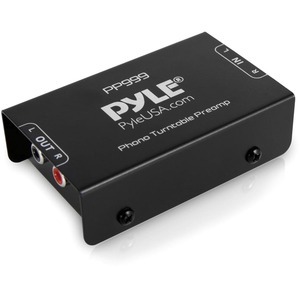 The Pyle Pro PP999 is the perfect pre-amp for any modern turntable. Small and simple with a 2 Volt output level, it's built to last and connect all your classics into .wav files. Bring your wax to life. Forget the heads, amps, and mixers, connect this gem and learn what it's like to enjoy music in a new way. 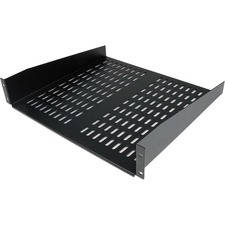 12V DC 110V Adaptor Included.